That being said, we are not exactly sure what to make of the Galaxy C5 and its market position. 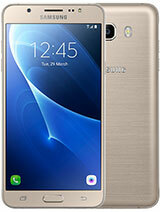 Unlike its bigger sibling, it lacks the appeal of a phablet on a budget. Nor can it boast its efficient new processor architecture. Best we can come up with, as far as the target audience goes are people who want a 5.2-inch iPhone-lookalike phone by Samsung - one which costs just a notch more than the Galaxy A5 (2016) while adding just a notch more hardware "oomph". 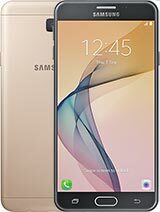 All that aside, the $350 or so Galaxy C5 is a decent handset which checks a lot of boxes. However, the mid-range scene it is entering has more than a few formidable competitors already grabbing market shares. But, more on that in a bit. First, lets sum-up a few key points from the review. 1080p video quality is good and focus hunting oddly seems a lot less than on the C7. Also, just like on its bigger sibling, video capture is limited to 1080p, but this time around, it is a hardware limitation rather than an artificial one. Before we continue on to other manufacturers, let's go over the situation in Samsung's own ranks and the alternatives it has to offer. We mostly covered these point throughout the review, but it basically comes down to this. If you are dead-set on the 5.2-inch format, then you should definitely look for "5" in the phone's name. The A5 (2016), which we mentioned on several occasions offers mostly the same visual appeal with its metal exterior and FullHD Super AMOLED panel. 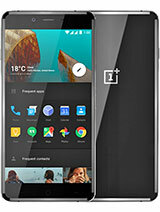 It costs about $50 less, the price for which is a slightly slower chipset and less RAM, among other things. However, if savings is what you are after and don't mind a little plastic, you might be better off with the Galaxy J5 (2016). 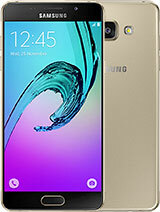 But, continuing with the same logic, the Galaxy J7 (2016) is shaping up as the better choice by far. It definitely costs less than the C5 and you don't get fancy bonuses like a metal shell and FullHD resolution. What you do get, however, is Samsung's own 14nm Exynos 7870 SoC that coupled with the Super AMOLED panel allows for amazing battery life. The exact same logic mostly applies to the Galaxy J7 Prime and also the Galaxy On8, provided you can get your hands on either with their limited regional availability. 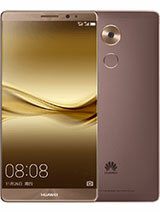 Moving on to camp Huawei, we are equally spoiled for choice. The P9 might be the queen of the ball this year, but it is slightly out of our budget. 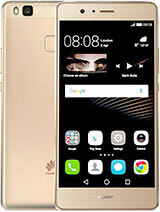 Last year's Mate 8, on the other hand, is now an amazing deal and can be found for about as much as the Galaxy C5. 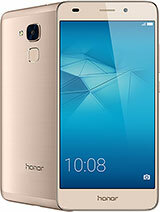 But if 6 inches seem a little extreme, there is the Honor 8. 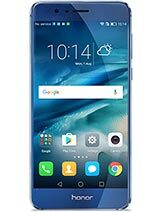 The 5.2-inch handset offers the core P9 dual-camera experience on the cheap. And while it's nowhere nearly as powerful, it comes with few compromises in terms of style. 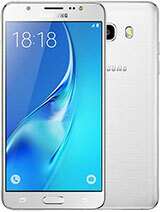 Speaking of which, the slimmed-down P9 lite is also worth considering and so is the Honor 5C. 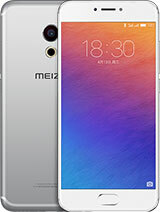 Meizu has a few good options as well. The m3 note has proven quite the bestseller in the value realm. 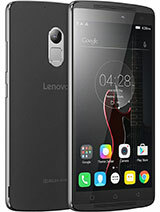 You can currently pick one up for as little as $160 and you still get an octa-core chip and FullHD 5.5 panel. And if that is a bit on the low end for your needs, then the MX6 might be right up your alley. Interestingly enough, it is also cheaper than the Galaxy C5. 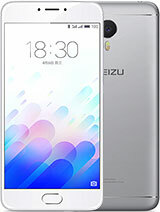 Going up to around the $300 mark, Meizu has the Pro 6. 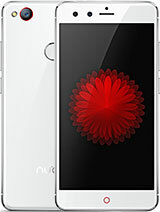 With a 5.2-inch Super AMOLED panel and metal exterior it is about as close a match to the C5 you can get. The Mediatek Helio X25 SoC, however, has notably more processing power to offer. 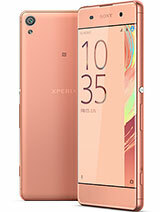 Going for more mainstream brands, the Sony Xperia XA is within budget. 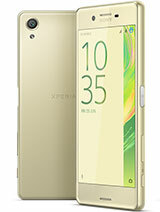 The Xperia X, however, is a bit on the pricey side compared to the Samsung Galaxy C5. Still, it definitely has the upper hand in terms of specs and features. 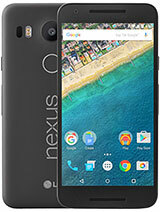 The Nexus 5x also comes pretty close to the Galaxy C5 in terms of specs. Although slightly outdated at this point, it is still a current generation Vanilla Android device. If you can live with the absence of expandable storage, you can get an amazing deal for it. Last, but not least, we can't fail to mention the OnePlus X, Lenovo K4 Note and ZTE Nubia Z11 mini, all of which come pretty close in both specs and price to the Galaxy C5. 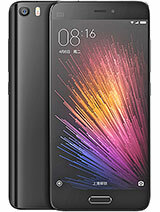 Of course, Xiaomi has quite a few competitive deals to throw in as well. The Mi5 flagship, for instance, can be picked up for about $300 and the Redmi Note 4 is a good $100 cheaper still. However, we can't fail to mention that getting one of these devices from outside their home markets can potentially come with extra hassle with aftersales support. 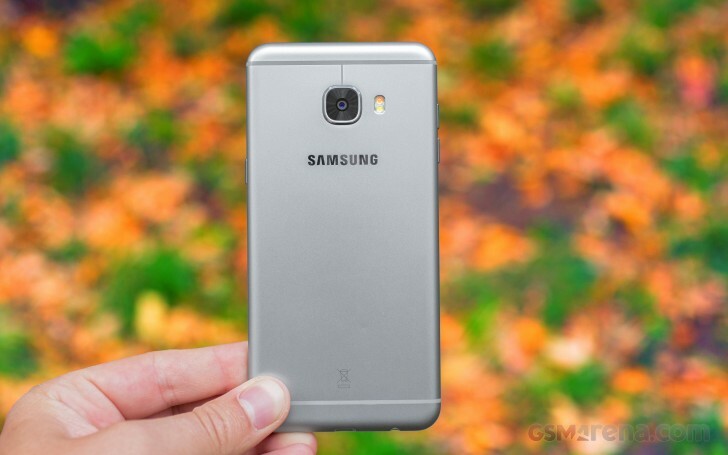 Overall, we're quite happy with what the Samsung Galaxy C5 has to offer. It's a solid midrange proposition with exquisite design that's really different from anything else Samsung has right now. Mind you, the Samsung midrange family is not lacking in choice but the C5 strikes an excellent balance of performance, feature set, pocketability, and build quality. 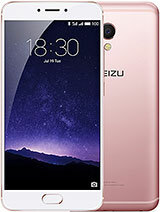 If it's available where you reside, it's surely a phone worth a consideration.